Luke Bryan surely moved “Fast” up the country radio charts and made his way to the No. 1 spot for the 18th time in his career. 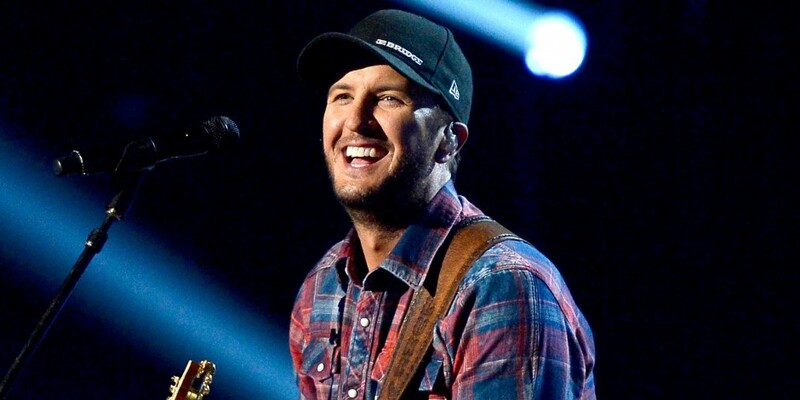 Luke Bryan surely moved “Fast” up the country radio charts and made his way to the No. 1 spot for the 18th time in his career with his most recent single. Not only did the poignant track notch Bryan his 18th career No. 1 song, it also broke records by making Kill the Lights the only album in the 27-year history of the Billboard Country Airplay chart to produce six No. 1 songs overall. Written by Bryan, Rodney Clawson and Luke Laird, the emotional message resonated with listeners applying the song to their everyday lives moving forward. 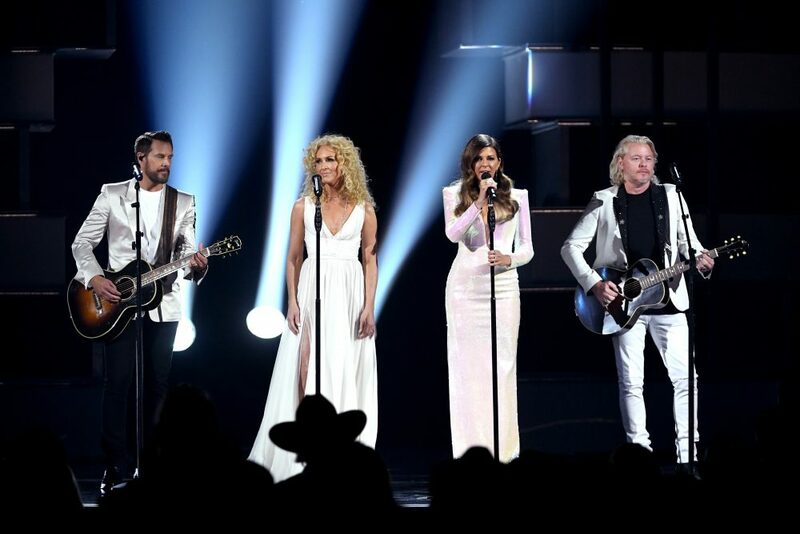 “Fast” marked as the follow-up to his other successful singles off of Kill the Lights, including “Kick the Dust Up,” “Move,” “Strip It Down,” “Huntin’, Fishin’, and Lovin’ Every Day,” and “Home Alone Tonight,” featuring Karen Fairchild of Little Big Town. 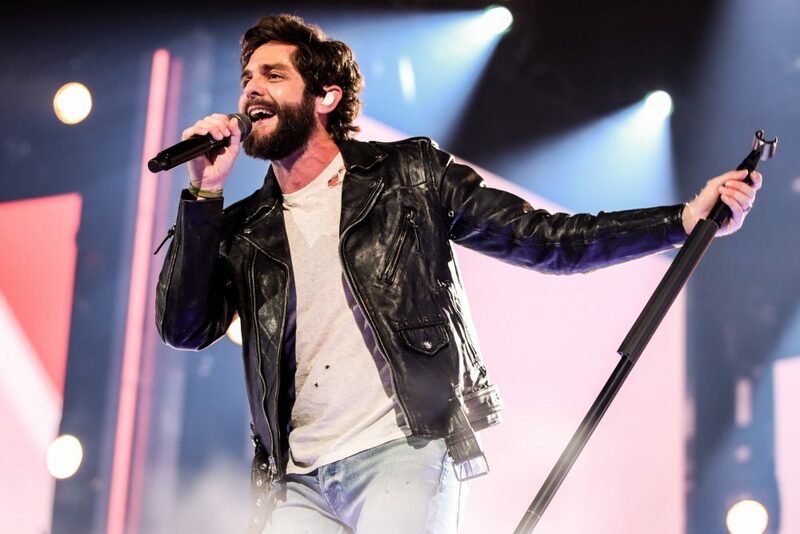 Using his party time in Vegas as a pre-celebration to the news, Bryan got crazy while in Sin City after his hosting duties at the ACMs by jumping in a pool with pal Thomas Rhett. 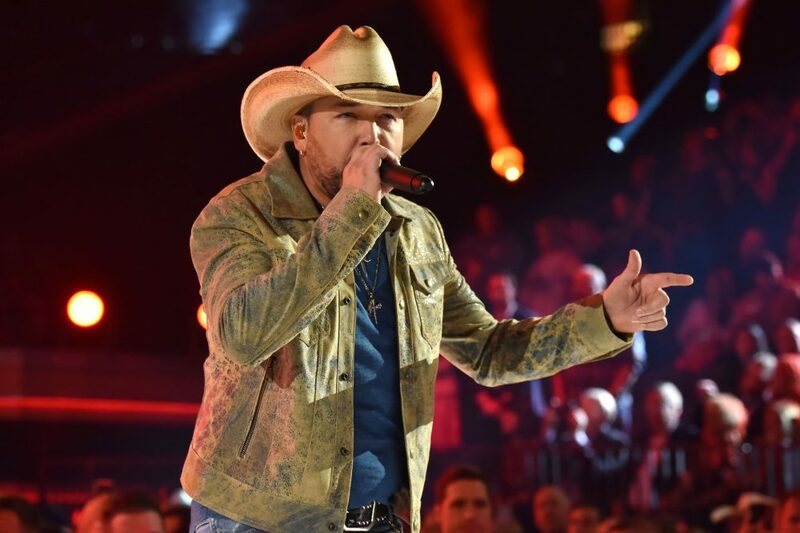 Although fans could only guess what else went down during that thrilling night, the country star did his genre proud with his hilarious jokes throughout the broadcast. Bryan will kick off his Huntin’, Fishin’, and Lovin’ Every Day Tour on Friday, May 5, in Nashville.